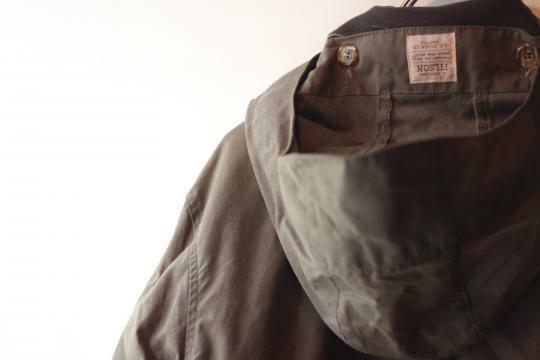 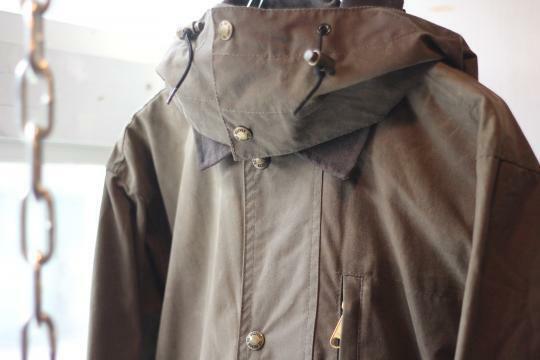 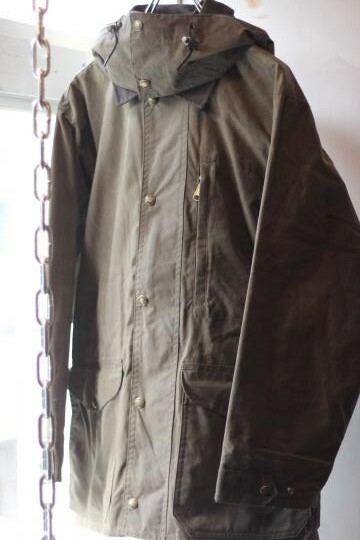 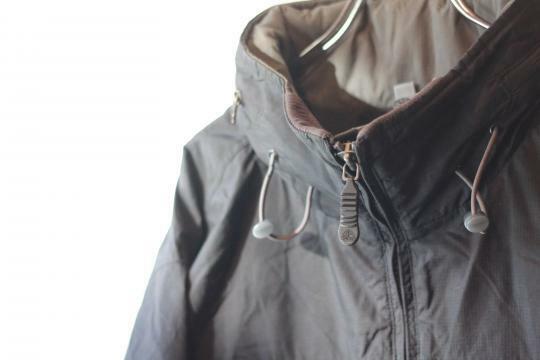 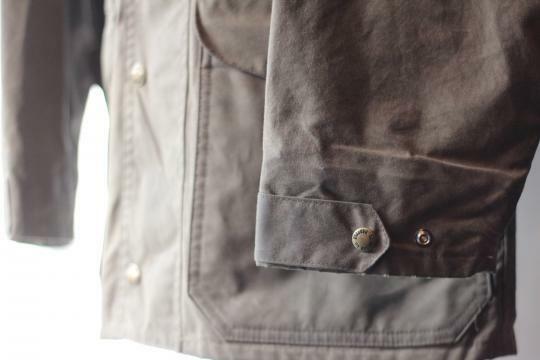 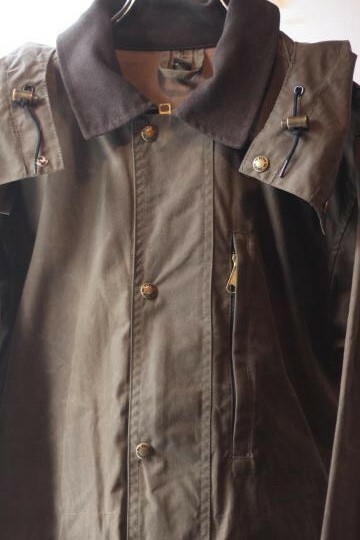 80's～ "FILSON" waxed cloth hooded jacket. 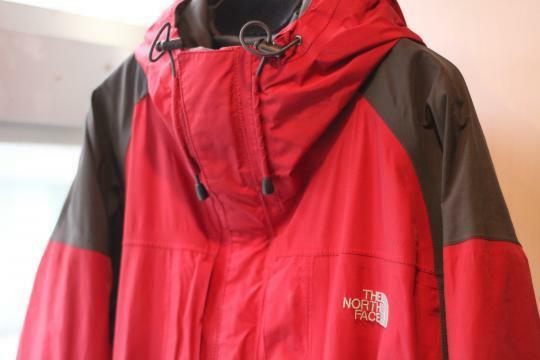 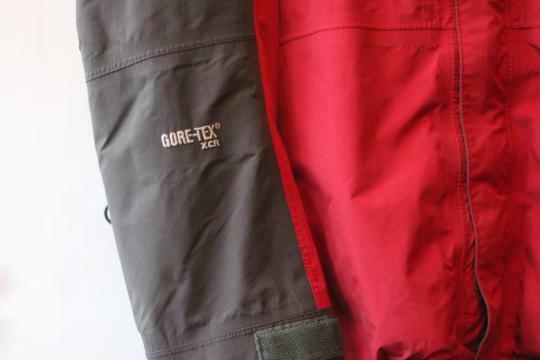 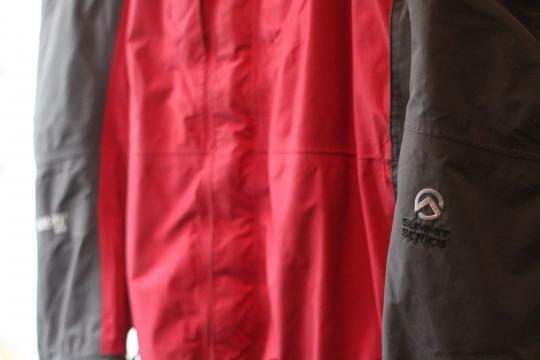 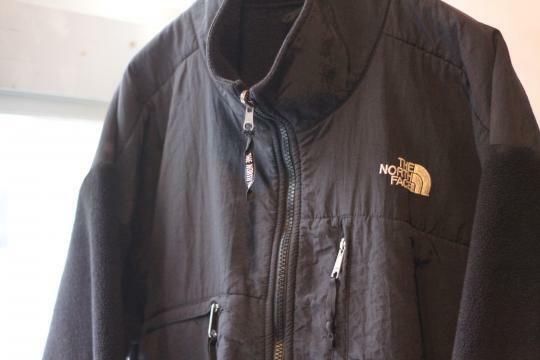 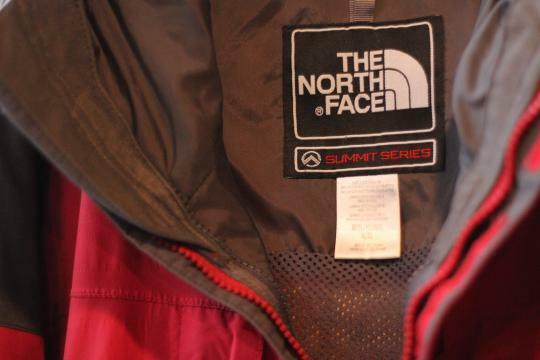 "THE NORTH FACE summit series"
gore-tex mountain jacket & fleece liner. 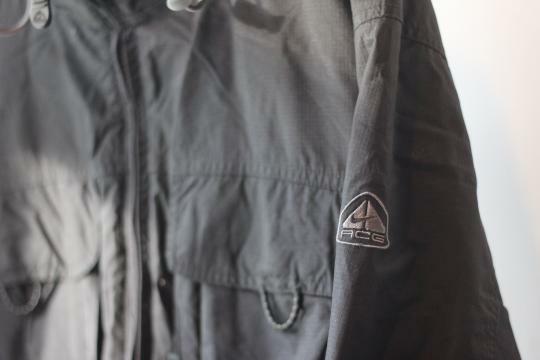 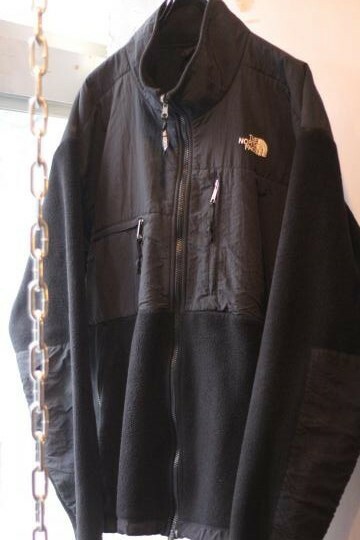 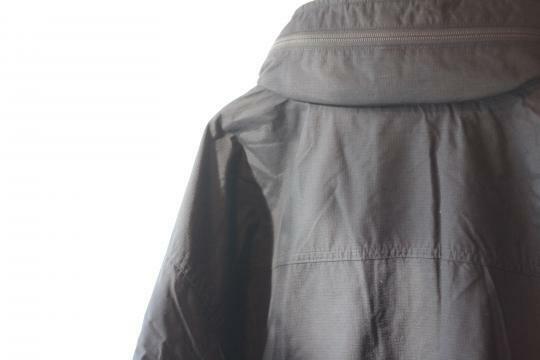 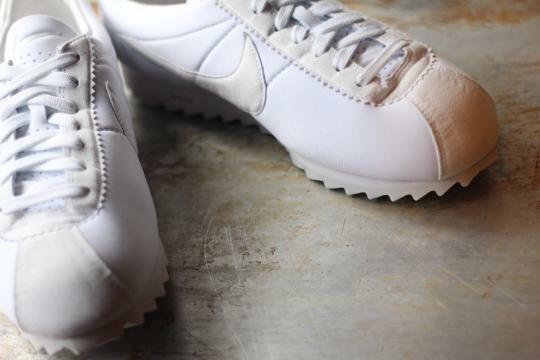 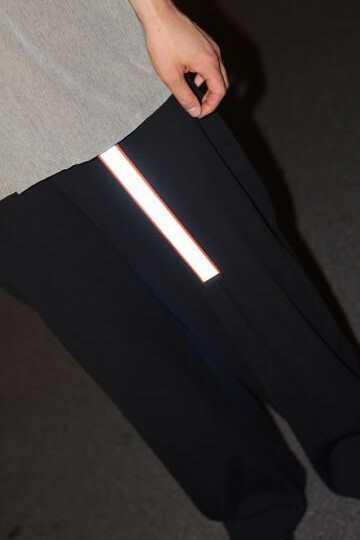 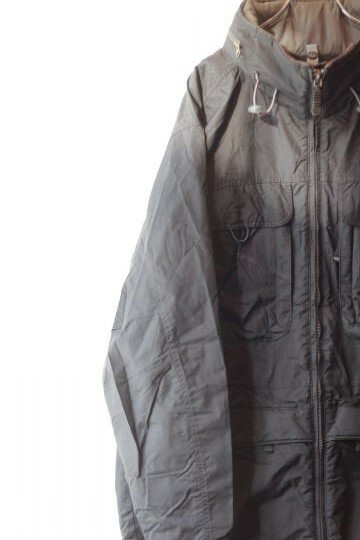 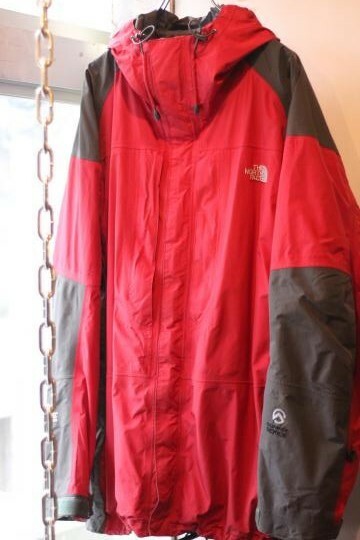 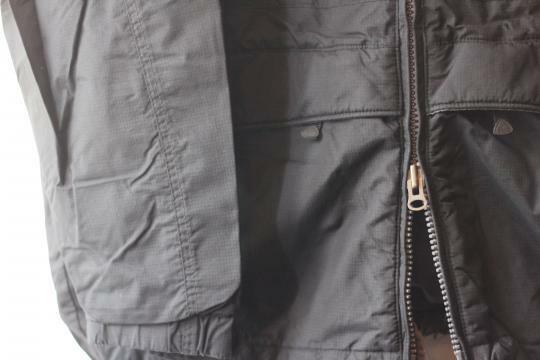 90's "NIKE ACG" ripstop storm jacket.